Almi Företagspartner AB is owned by the Swedish state and is the parent company of a group consisting of 16 regional subsidiaries and the Almi Invest AB subgroup. Almi offers loans to companies with growth potential and assists in their business development. This applies to businesses in the start-up phase as well as established companies. 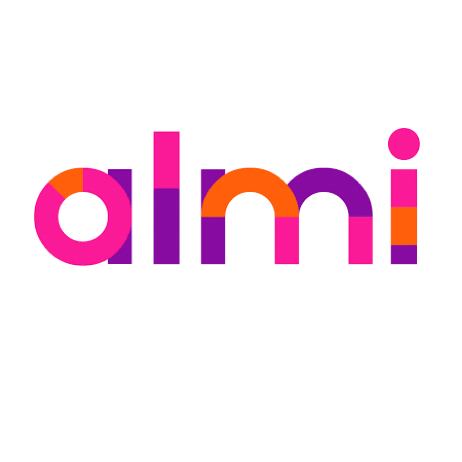 The Almi Invest subsidiary provides venture capital for early-stage, emerging companies with large growth potential and a scalable business concept.